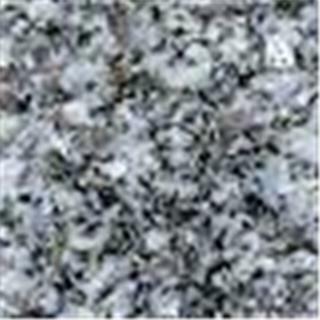 We use Flint Rock Barre Gray Granite which is unconditionally guaranteed against discoloration and defect. 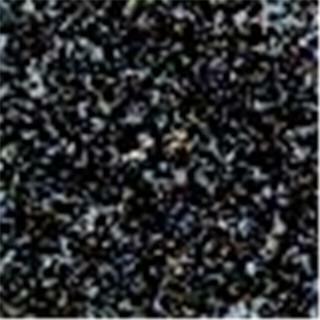 Our granites have gained a reputation for high quality, of timeless durability and beauty. 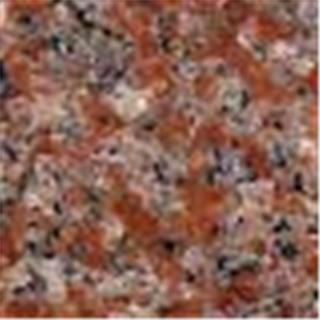 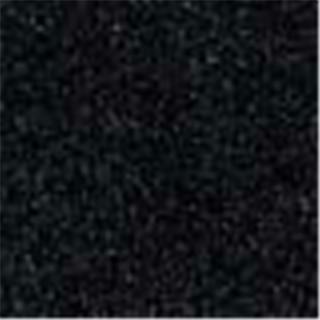 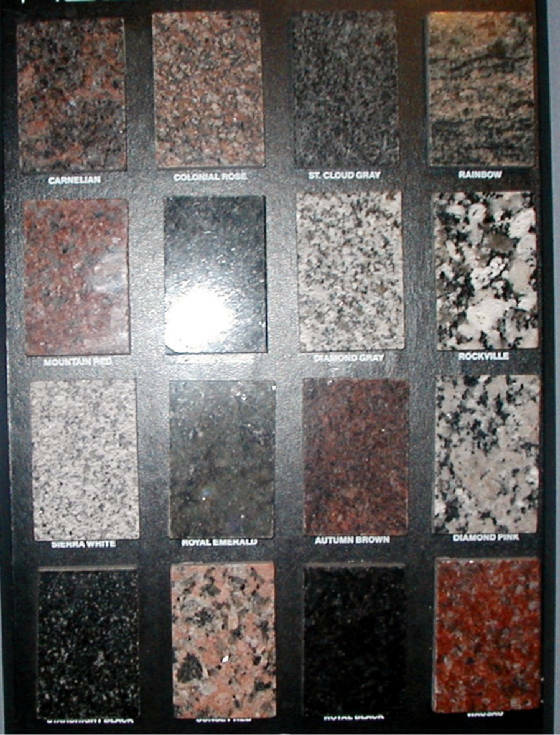 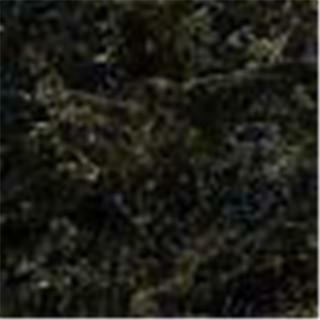 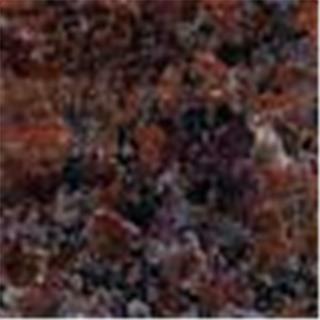 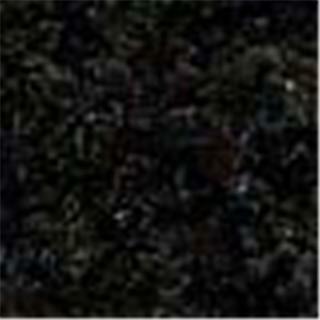 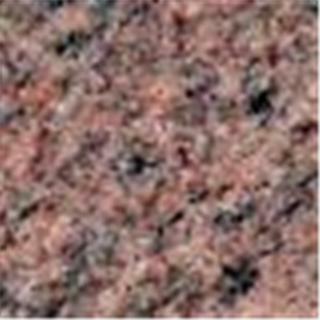 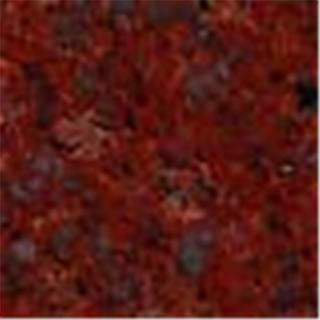 We carry over 50 colors of premium domestic and imported granites.